We certainly hope so! 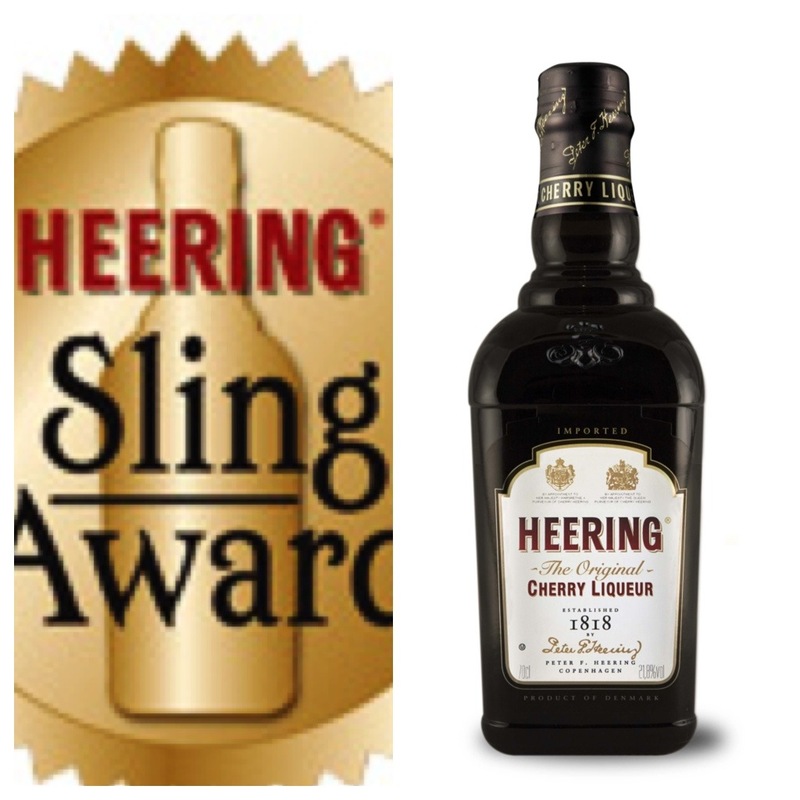 And so, since CHERRY HEERING® liqueur (www.cherryheering.com) just proudly announced a call for entries for the 2012 Heering Sling Award culminating this October 9th & 10th, 2012 at the Bar Convent Berlin (www.barconvent.com), we challenge you to dig down deep and see if you have what it takes wow the judges and end up in Berlin this October to show off how you Sling. 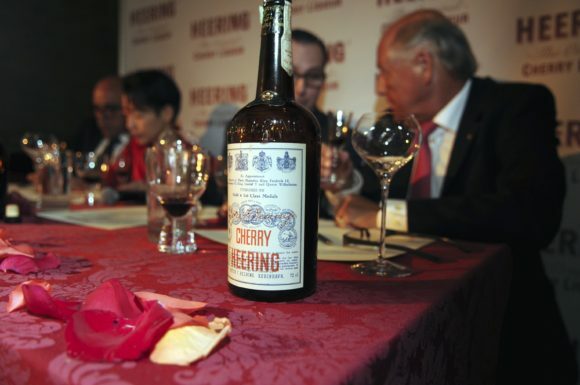 CHERRY HEERING® liqueur, one of the first global brands and the original cherry brandy of choice by bartenders worldwide, has become an indispensable component of trendsetting and classic cocktails and none more famous than the Singapore Sling. 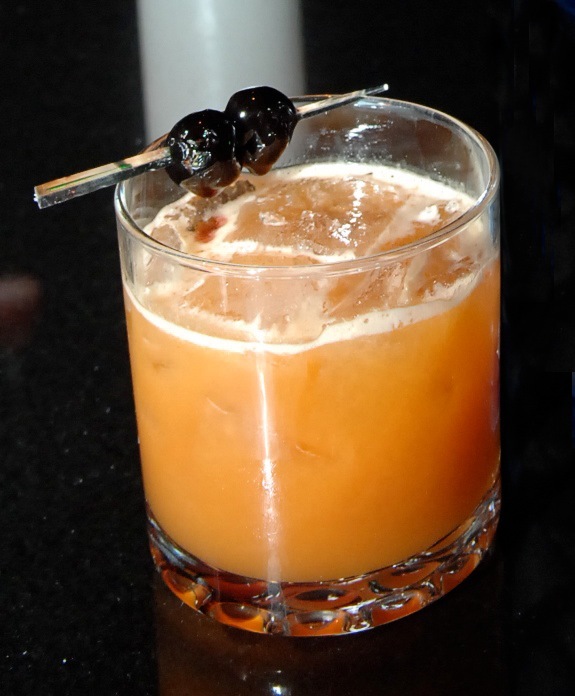 One US contestant will be chosen in New York City by an esteemed panel of judges and flown to Berlin, Germany to compete in the finals, at the 2012 Heering Sling Award sponsored by Mixology Magazine a leading European trade publication. MUST BE 21 OR OLDER TO ENTER, NO PURCHASE NECESSARY TO ENTER OR WIN. VOID IN ALABAMA, CALIFORNIA CONNECTICUT, IDAHO, INDIANA, MAINE, MARYLAND, MICHIGAN, MINNESOTA, MISSISSIPPI, MONTANA, NEBRASKA, NORTH CAROLINA, UTAH, VERMONT, WYOMING, AND WHERE PROHIBITED. 1. Sponsor. The Contest is sponsored by Sazerac Company, Inc., 3850 N Causeway Blvd, Suite 1695. Metairie, LA 70002 (“Sponsor”). 2. Contest Period. Contest begins at 12:00 a.m. CDT on August 15, 2012, and ends at 11:59:59p.m. CDT on September 15, 2012 (the “Contest Period”). 3. Eligibility: Open to legal residents of the United States (excluding Alabama, Connecticut, California, Idaho, Indiana, Maine, Maryland, Michigan, Minnesota, Mississippi, Montana, Nebraska, North Carolina, Utah, Vermont, Wyoming, ) and the District of Columbia who are 21 years of age or older. Employees of Sazerac Company, Inc., its agents, affiliates, subsidiary and parent companies, sales representatives, distributors, wholesalers, licensees, advertising and promotion agencies and members of the immediate families (spouse, parents, children, siblings and their spouses) and households members of each such employee are not eligible to enter to win. Employees of alcohol beverage retailers and distributors are not eligible to enter or win. 5. All photos must be in the following file formats: jpg, .png or .gif, and no more than 4 MB. Recipes must be in English, must include exact U.S. measurements, list of ingredients and step-by-step preparation instructions. Any waiver of any obligation hereunder by Sponsor does not constitute a general waiver of any obligation to all entrants. 6. BY SUBMITTING A RECIPE, ENTRANT ACKNOWLEDGES THAT HIS/HER RECIPE MAY BE POSTED ON SPONSOR’S WEBSITE, IN SPONSOR’S DISCRETION. Submission of a Recipe grants Sponsor and its agents an unlimited, worldwide, perpetual, license and right to publish, use, publicly perform the Recipe in any way, in any and all media, without limitation, and without consideration to the entrant. Entrants hereby waive in favor of Sponsor, all rights of “Droit Moral” or “Moral Rights of Authors” or any similar rights or principles of law that winner may now or later have to his/her Recipe. Sponsor reserves the right to alter, change or modify the entrant’s Recipe, in its sole discretion. 7. By submitting a Recipe, you agree that your submission is gratuitous and made without restriction, and will not place Sponsor under any obligation, that Sponsor is free to disclose or otherwise disclose the ideas contained in the Recipe on a non-confidential basis to anyone or otherwise use the ideas without any additional compensation to you. You acknowledge that, by acceptance of your Recipe, Sponsor does not waive any rights to use similar or related ideas previously known to Sponsor, or developed by its employees, or obtained from sources other than you. 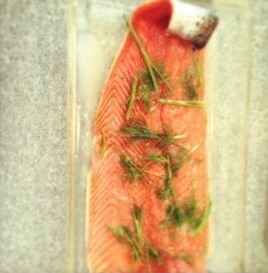 By entering, you acknowledge that Sponsor has no obligation to use or post any Recipe you submit. 8. By submitting a Recipe you warrant and represent that it: (a) is your original work, (b) has not been previously published, (c) has not previously won awards, (d) does not infringe upon the copyrights, trademarks or other intellectual property rights of any person or entity; (e) that publication of the Recipe via various media including the Website, will not infringe on the rights of any third party rights. You agree to indemnify and hold harmless, Sponsor from any claims to the contrary. 10. The entrants who submit the ten (10) highest scoring recipes will be deemed Finalists and move on to Round 2 judging. 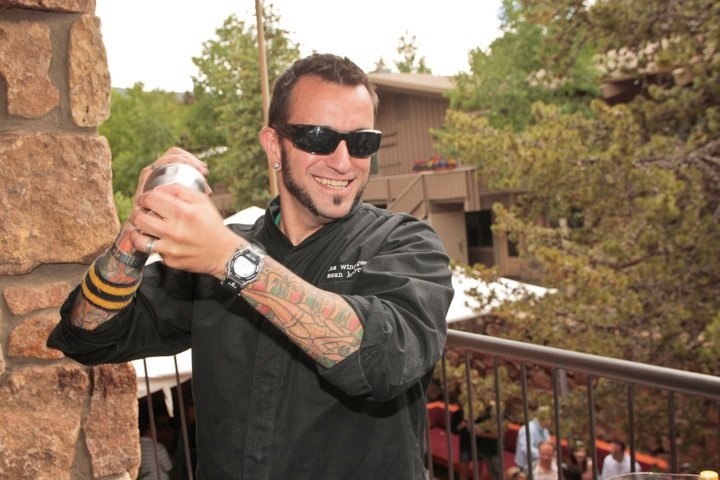 Round 2: The Finalists’ Recipes will be judged by a U.S. Jury of professional industry experts in New York City on or about September 22, 2012 according to the same judging criteria in Round 1. The Recipe that receives the highest overall score will be deemed the Grand Prize winning Entry, and the entrant who submitted the recipe will be deemed the Grand Prize winner, subject to verification. Only one Grand Prize will be awarded. In the unlikely event of a tie for the Grand Prize, the Entry with the highest score from Round 1 will be declared the winning Entry. Judges decisions will be final and binding on all matters relating to the contest. 11.. Grand Prize Winner Notification: Grand Prize Winner will be notified by certified mail, phone and/or email and will be required to sign and return an affidavit of eligibility and liability/publicity release within five (5) days of notification or prize will be forfeited and an alternate winner selected according to the above-criteria. Return of any prize notification or prize as undeliverable will result in forfeiture of prize. 12. By accepting a prize, the winner agrees to irrevocably assigns and transfers to Sponsor all of his/her right, title and interest in and to his/her Recipe, including all but not limited to all copyright and trademark rights which he or she may have, in the United States and worldwide, therein, for consideration, the receipt and sufficiency of which is hereby acknowledged. Upon request of Sponsor, winners shall execute and deliver such additional instrument of assignment, as may be solely deemed by Sponsor, reasonably necessary to establish the ownership of record of the right, title and interest in and to the Recipe and of the copyrights transferred. Should Sponsor fail to request the said assignment as stated, that shall not be deemed a waiver of Sponsor’s rights and Sponsor may at a later time request the assignment. 13. One (1) Grand Prize: A trip to Berlin, Germany for 2 nights for one (1) person on October 9-10, 2012 to showcase the winning Sling recipe at the Heering Sling Awards event at the Bar Covent Berlin, including round trip economy class airfare from a major U.S. airport near winner’s residence to Berlin and 2 nights standard hotel accommodation. Airline and hotel will be determined by Sponsor in its sole discretion. Winner must be able to travel on dates specified above or prize will be forfeited. Winner will also receive 500 Euros and a special cocktail shaker created by Danish designer, Arne Jacobsen. Approximate Retail Value (“ARV”): $2,000 Meals, gratuities, luggage fees, incidental hotel charges and any other unspecified travel-related expenses and the sole responsibility of winner. Actual value of trip may vary based on point of departure and airfare fluctuations. Any difference between stated approximate retail value and actual value of Prize will not be awarded. Winner is solely responsible for having all necessary travel documents (e.g., a valid Passport) required for travel. No prize transfers, cash redemptions or substitutions except by Sponsor as provided herein. Sponsor reserves the right, in its sole discretion, to award a prize of equal or greater value should the advertised prize become unavailable. All prizes will be awarded, provided they are properly claimed. Winners will be responsible for all applicable taxes. 14.. General Terms: By entering, participants (a) agree to be bound by the official rules and the decisions of the judges; (b) agree to release Sponsor and its agents from any and all liability, loss, damage or injury resulting from participation in this Contest or any prize-related activity; and (c) consent to the use of his/her name and/or likeness for advertising and promotional purposes in connection with this brand, unless prohibited by law. Subject to federal, state and local laws and regulations. Neither Sponsor nor its agencies are responsible for any incorrect or inaccurate information, whether caused by Website users, or by any equipment or programming associated with or utilized in this Contest; and assume no responsibility for any error, omission, interruption, deletion, defect or delay in operation or transmission, communications line failure, theft or destruction or unauthorized access to, or tampering with or hacking of the Website. Sponsor reserves the right, at its sole discretion, to disqualify any individual it finds to be tampering with the entry process or operation of Contest or to be acting in a non-sportsmanlike or disruptive manner, or with intent to threaten, abuse or harass any other person. Sponsor is not responsible for injury or damage to participant’s or any other person’s computer related to or resulting from participating in this Contest or downloading or copying materials from or use of Website. Sponsor reserves the right in its sole discretion to modify, suspend or cancel the electronic portion of this Contest should fraud, virus, bugs or other causes beyond the control of the Sponsor corrupt the administration, security or proper play of the Contest. By entering, entrants agree that all issues and questions concerning the construction, validity, interpretation and enforceability of these Official Rules, participant’s rights and obligations, or the rights and obligations of the Sponsor in connection with the Contest, shall be governed by, and construed in accordance with, the laws of the State of Illinois, without giving effect to any choice of law or conflict of law rules. By entering, entrants consent to the jurisdiction and venue of the federal, state and local courts located in Louisiana. 15.. Winners List: For the name of the Grand Prize winner, send an email to be received no later than October 11, 2012 to info@heering.com. 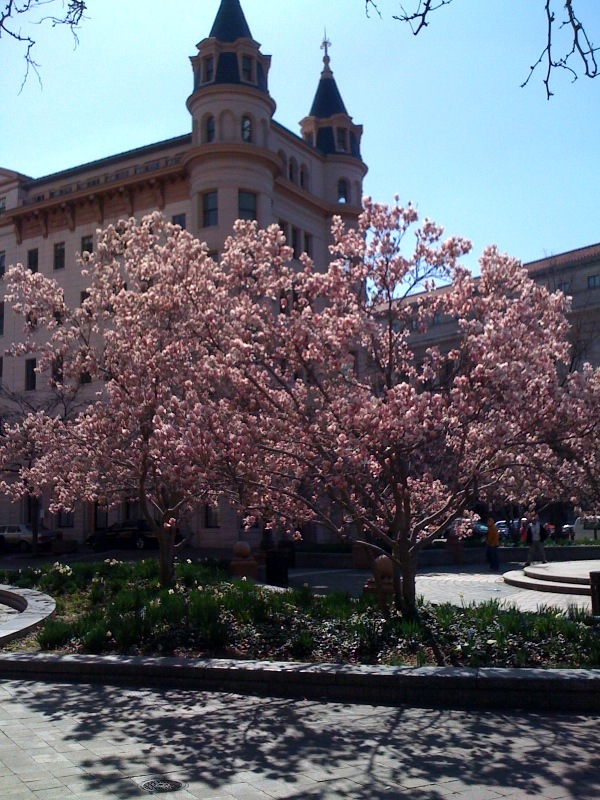 © 2012 Sazerac Company, Inc. All rights reserved. 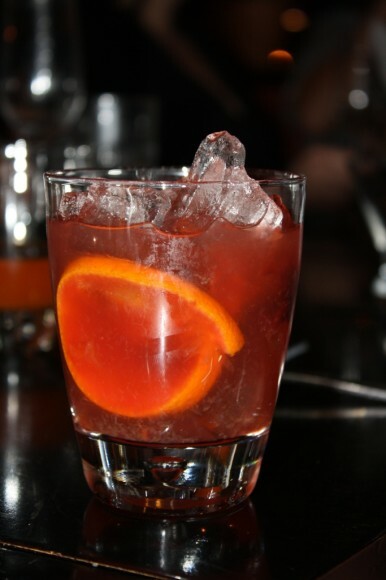 SAZERAC is a registered trademark of Sazerac Company, Inc. HEERING is a registered trademark of Peter F. Heering AB.